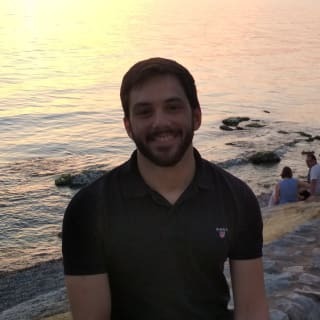 Programmer in the making, currently finishing up with my university studies and my bachelor's thesis! Currently exploring Digium's Asterisk for call centers. Hit me up with any topic related to programming! I'm open for discussion. When you want to look for online resources do you bing it?